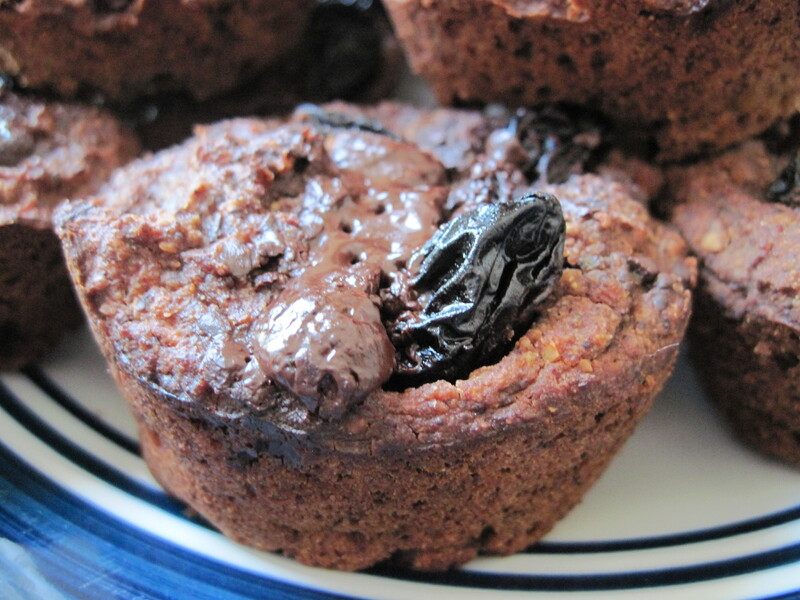 To celebrate moving into a new apartment, this morning I baked a celebratory batch of gluten-free, low-glycemic chocolate chia morning muffins! 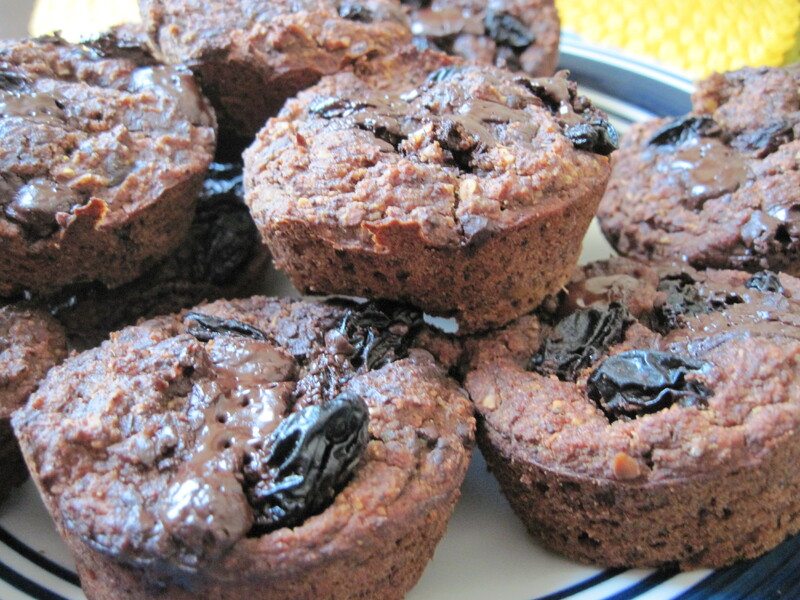 These muffins are sweetened only with coconut nectar, and contain only amazing, hearty ingredients that are sure to boost your energy in the morning, or whenever you crave lots of fuel. Hope you enjoy them! Add flax + hot water to liquid ingredients. Mix dry ingredients. Add liquid to dry. Sounds super fabulously awesome!!!!! Thanks Sarah! holy moly those look delish! Look and sounds outstanding! Thanks for sharing the recipe. on May 21, 2012 at 4:43 pm | Reply Sarah E.
I’ve been wanting to try coconut nectar!! on May 21, 2012 at 4:42 pm | Reply Sarah E.
My goodness! Thanks so much for sharing this recipe. I can’t wait to try these! on June 9, 2012 at 3:27 pm | Reply Sarah E.
These look goood and very easy, will be trying! definitely easy, hope you do and it works out!